With petrol prices on fire there is a huge demand for diesel cars in Indian Auto market and leading car makers are addressing the issue very seriously and working in the direction to fulfill market’s demand. General Motors India also joins the league and is now looking to increase its diesel car portfolio in the country. 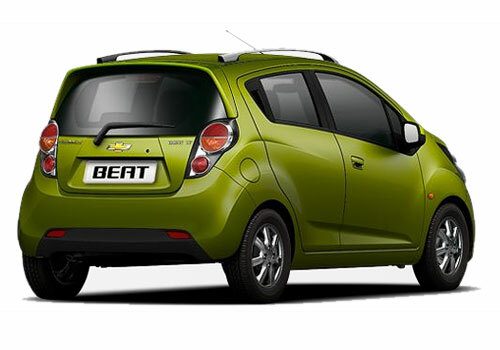 General Motor will be launching its compact car Chevrolet Beat in diesel variant this month and is planning to introduce diesel variants of some other models too. Reported by an Industrial source, General Motors India President and Managing Director stated, The Company is open to introduce the diesel options for other models like Spark if demanded by the customers. General Motor is also interested in introducing diesel variant for other segments like for entry level sedan Aveo (comes in petrol and CNG) and premium hatchback Aveo UVA (comes in petrol). Due to price difference between petrol and diesel of around Rs. 26 per litre, the demand for diesel variants in automobiles is increasing and General Motor is getting ready to meet the customers’ demand. General Motors has an engine plant at Talegaon having an annual capacity of 1.6 lakh units so; the company is all set to meet the increasing demand for diesel variants. The plant at Talegaon can produce both petrol and diesel engines up to 1.5 litre capacity. The new Chevrolet Beat Diesel will comprise of one-litre, three cylinder engine built at Talegaon. The diesel variant of Chevrolet Beat has been designed specifically for India and will be available only in the country. 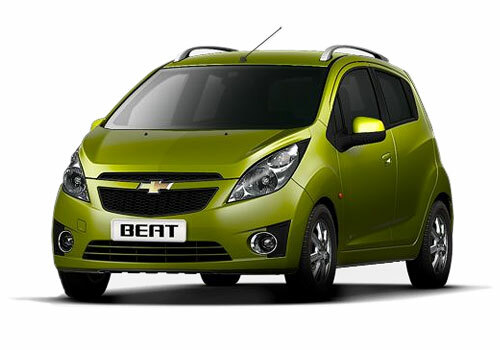 The technology for the new car is from General Motors Europe and Company might export the new Chevrolet Beat Diesel after fulfilling the demands of Indian Auto market. Chevrolet Beat is a deadly good car.This car is having excellent features and specification.The performance really good.The car engine is a power full and good looking.This car back look is a awesome.